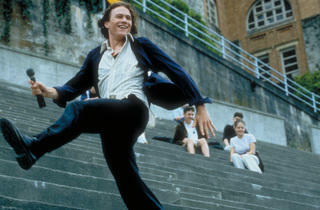 This 1999 teen romantic comedy is a modernization of Shakespeare's The Taming of the Shrew. 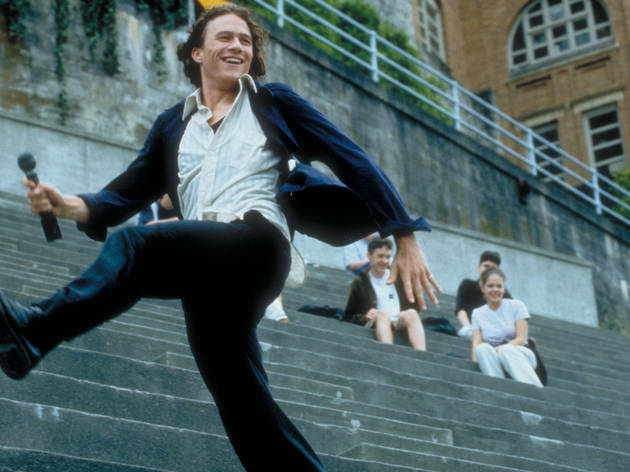 Starring Heath Ledger, Julia Stiles and Joseph Gordon-Levitt, the film really put all three actors on the map at the time, and to this day remains a cut above most romcoms for teens. Catch a 35mm print of the film for its 15th anniversary as part of the Nuart's late-night series.